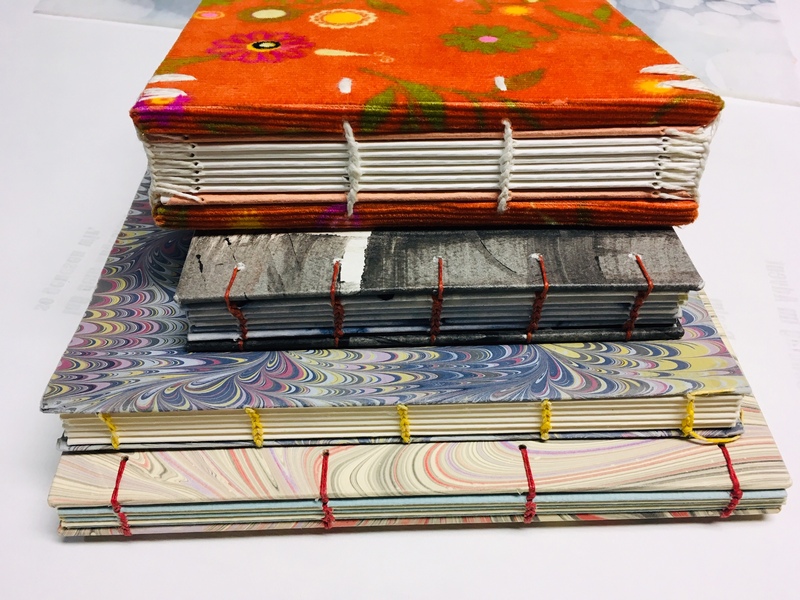 Now use your own bookcloth for the covers of this hand bound exposed stitch traditional binding. A practical book that opens completely. Additional bookcloth and decorative papers will also be available.